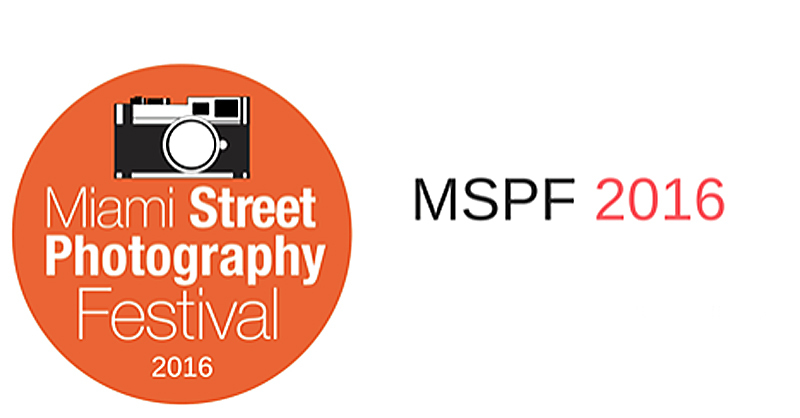 Great news from Miami Street Photography Festival 2016. Our members Monika Krzyszkowska and Jamie Fyson Howard in the final. Congratulations also to Tymon Markowski, Tomasz Lazar, Pawel Piotrowski and Kuba Jasionek.